As the United Kingdom slept, rumours began flying around the world that Prince Philip had passed away overnight. Nothing could have been further from the truth. People all over the world decided rumours on Twitter from an unsubstantiated French media report were true and that an emergency meeting held at around 3am UK time was about the passing of the Queen’s husband. There'll be a staff meeting at Buckingham Palace this morning. 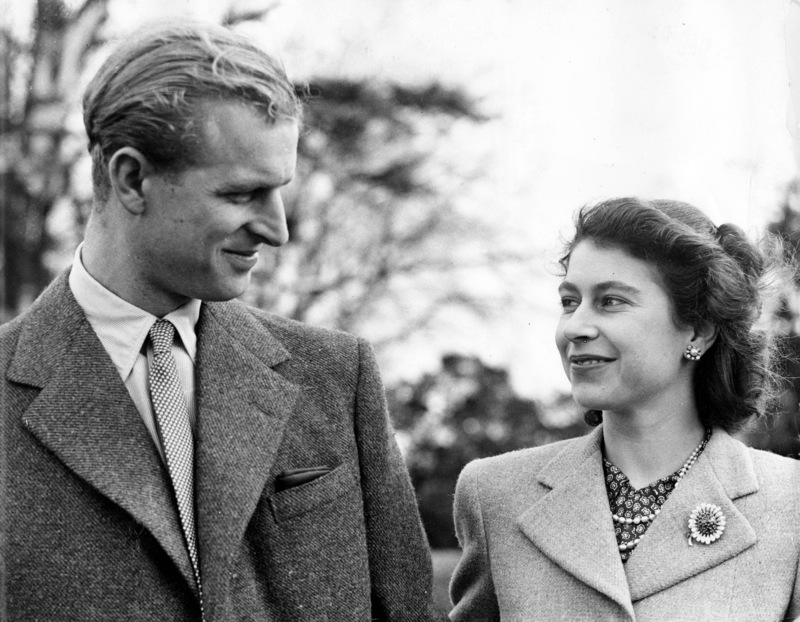 It's not to do with the health of either the Queen or Prince Philip. 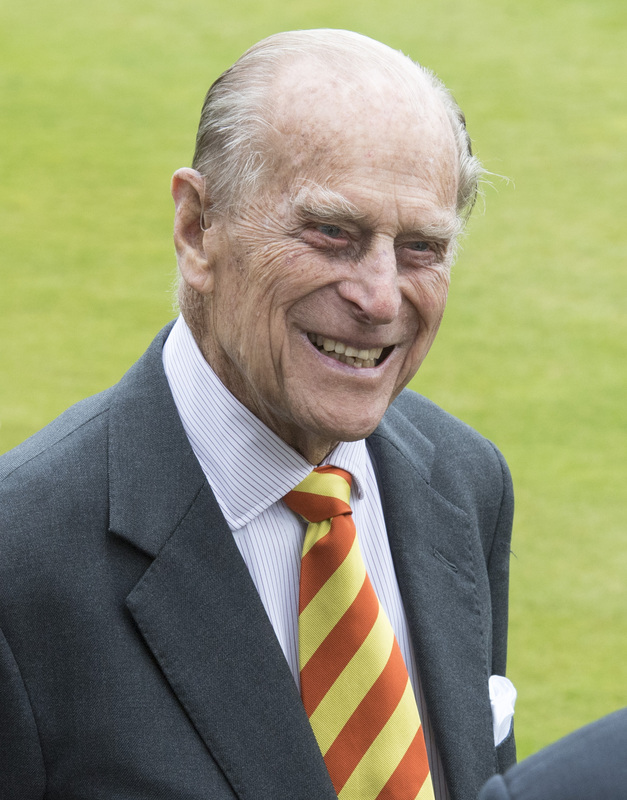 Considering rumours of Prince Philip’s death have been circulating since about 2005, it’s no wonder people get jittery whenever there is an emergency meeting at Buckingham Palace. A further announcement is set to be made after another emergency staff meeting this morning. Given staff from all over the UK have been called to Buckingham Palace, it is thought either an abdication or Prince Charles passing the succession to Prince William could be on the cards. According to Peter Hunt, the health of the Queen and Prince Philip are not on the agenda in the meeting set to take place at 10am.